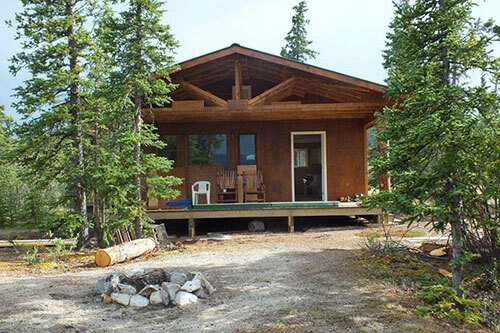 Some of our hunting camps have fishing however we do offer Cabin Rental and Fishing in mid June and July. 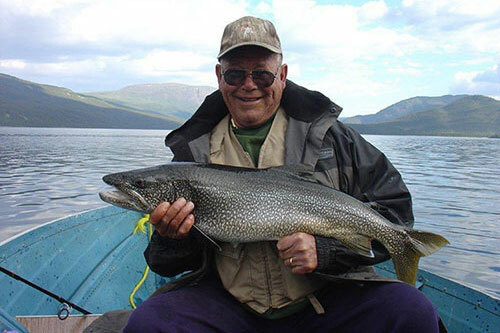 We have excellent fishing on some remote lakes with water front fully equipped cabins with boats and motors. 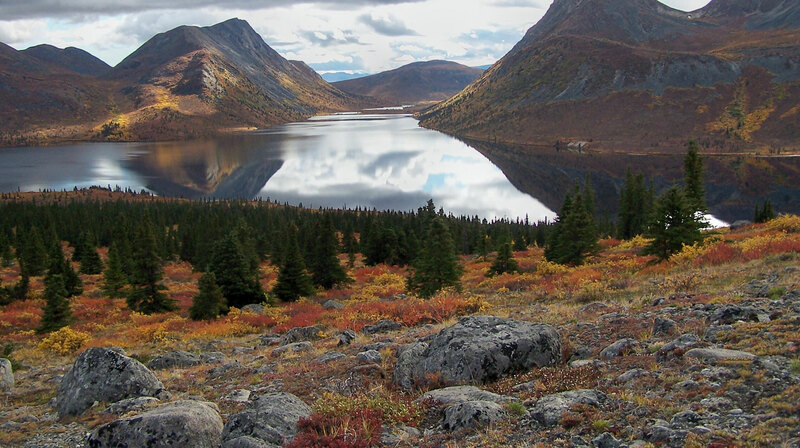 You would fly into the lake by charter plane from Whitehorse. 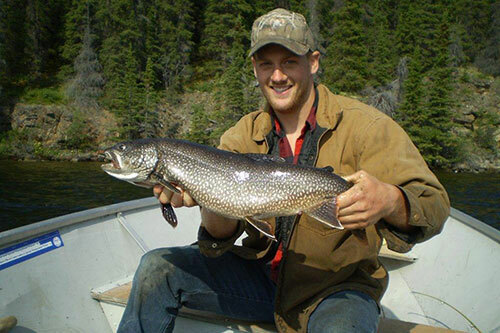 We fish for Arctic Grayling, Northern Pike and Lake Trout up to 35 pounds. 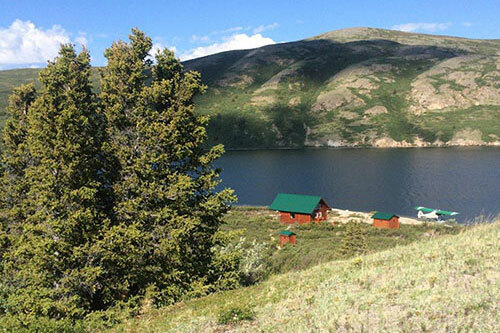 Hike the surrounding area where wildlife is abundant or just relax! Contact us for full details, dates and prices.